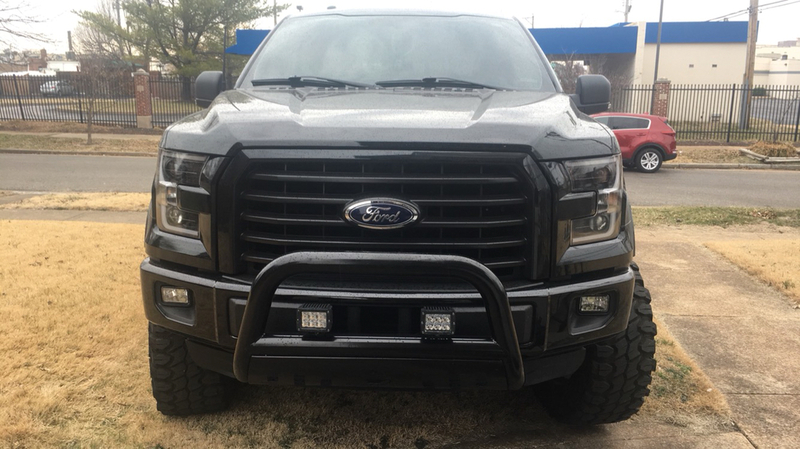 Provide your truck with Anzo USA Truck Lights! - Ford F150 Forums - Ford F-Series Truck Community. Illuminate your path with premium automotive lights from Anzo! 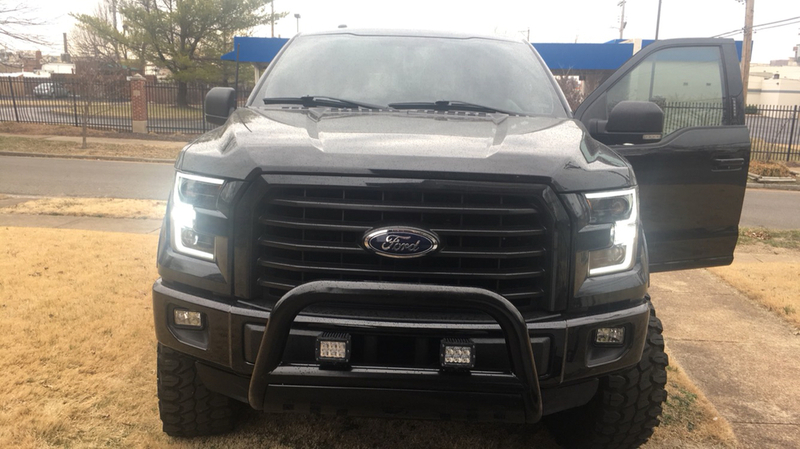 Anzo USA truck lights are designed to provide your truck with unmatched distinctive look, superior performance, durability and illumination during all your off-road adventures. You can choose headlights, tail lights, off-road lights, LED lights – Anzo has everything you might need to build your dream truck! If this is something that you want for your truck, PM me today or leave your comments below, I will gladly provide you with a quote! Thanks for posting this, the truck looks really badass! You can get all of these upgrades at CARiD by the way. Just finished my Anzo headlight install, swapped HI's and Lows with H7 Leds and the turn signals with Switchback leds! These look very awesome on a black truck! Thanks for posting the pictures! How long did the installation take? Thanks, I'm happy with them too! It took me about 20 minutes per headlight, but I've tinkered with my headlights before. I originally just put some leds in the factory headlights so I already knew how to remove them. I'd say overall for someone new it would take them about an hours for both. 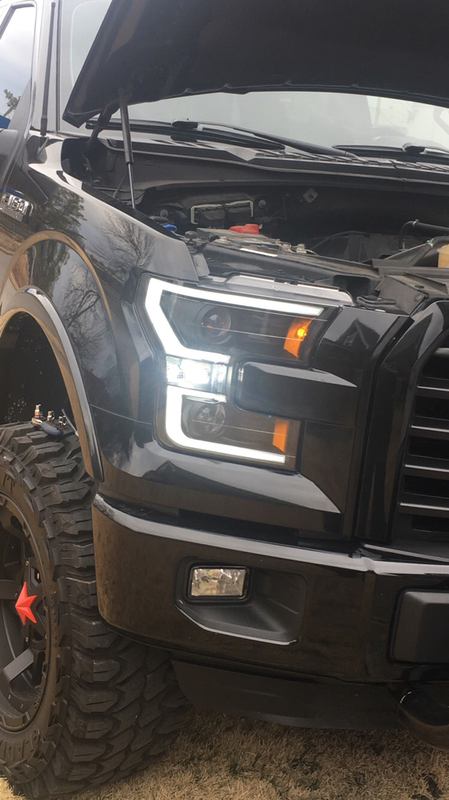 Quick Reply: Provide your truck with Anzo USA Truck Lights!